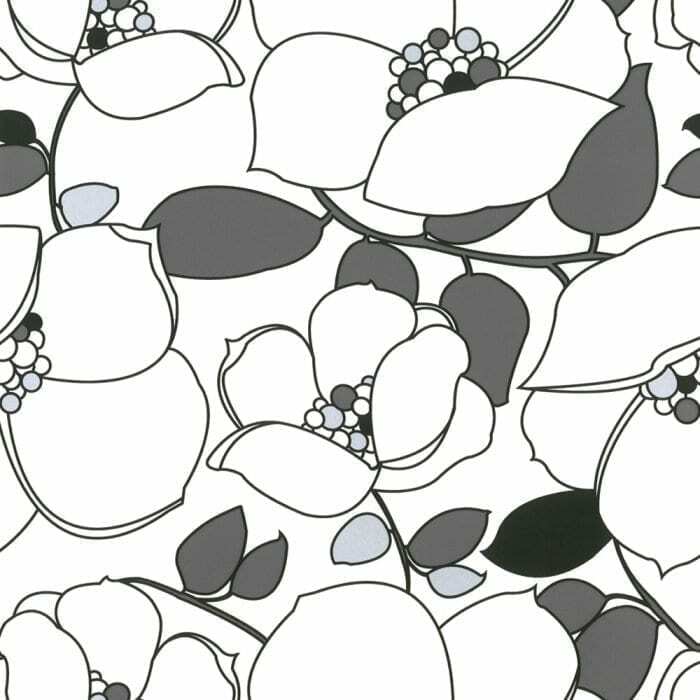 This week I wanted to look at some wallpapers by Caselio. 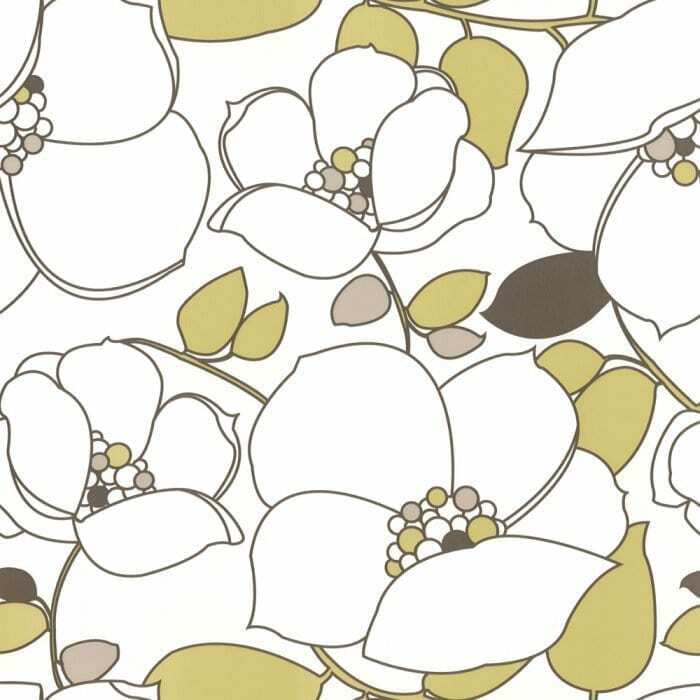 Caselio is a French brand specialising in wallpaper, accessories and co-ordinated decor products and I love their retro prints, amongst others. This first one is called Cairo and comes in these very retro green and white shades. The fans create a stunning pattern, great for a feature wall, or two! 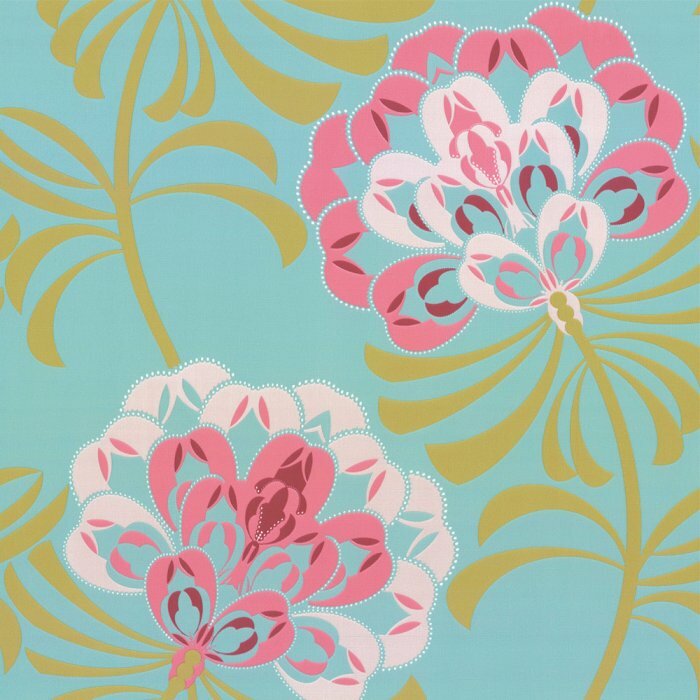 Available at just £19.96 from I Love Wallpaper, I think it’s a bargain for such fabulous design. Or how about this very pretty, feminine print called Passion Floral which would look fabulous in an older girls’ bedroom or even your own. Again, just £19.95 per roll and printed on vinyl this would make for a very cost effective, hard wearing paper that looks gorgeous! 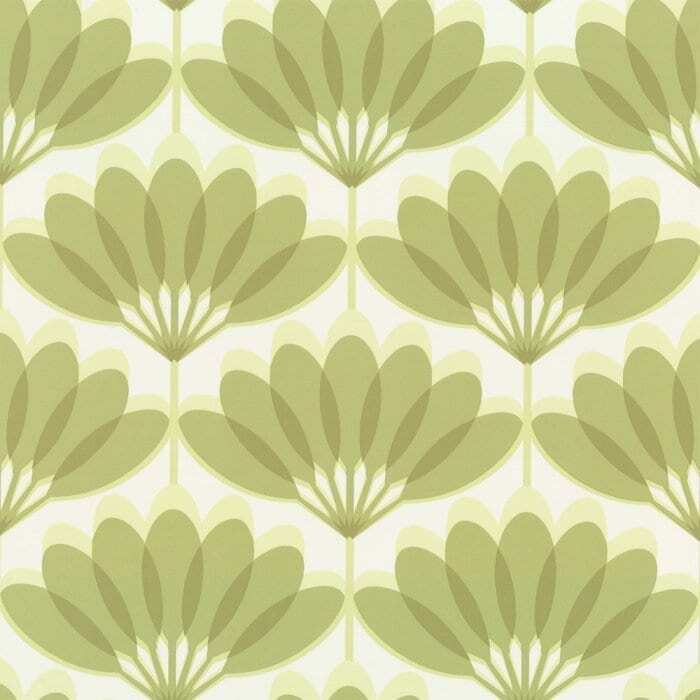 And finally for my Caselio selection I’ve chosen this wallpaper called Buttercup Floral. Available in two different colourways (of which I’m showing both as I couldn’t decide between them!) it showcases how something quite retro can look so modern. This would be fabulous in a very retro, mid century setting, but would look equally as good in a modern, contemporary home. Very bold and dramatic and easy to co-ordinate with, I think this one is a winner. Again just £19.95 per roll. Fantastic! The first is in shades of soft green and chocolate brown leaves, whilst the second is more monochrome with grey and charcoal black leaves. Definitely wallpapers to create your wow factor! All of the wallpaper featured here today is available at a site called I Love Wallpaper which has a large selection of wallpaper, wall art and wall stickers. Do give it a go and check out their blog too!